Yes, you too can learn how to preserve food. 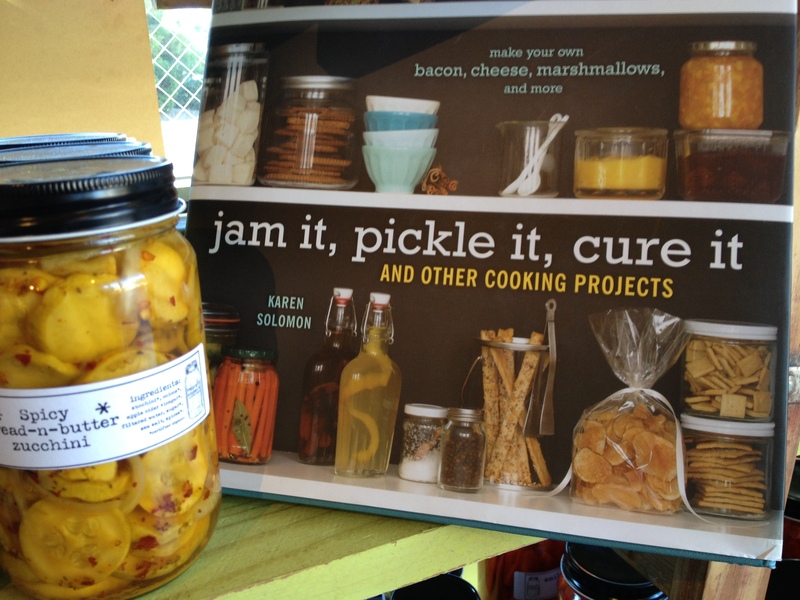 At Happy Girl Kitchen Co., workshops gather DIYers to jam, pickle and preserve organic local produce. Locations in Pacific Grove, San Francisco, Oakland, Covallo Point and Carmel Valley Ranch.